If you localize it, they will play. Square Enix has finally delivered what so many of its fans have been asking for via Nintendo, so we can all breathe a collective sigh of relief. During today's Nintendo Direct presentation, it was announced that the 3DS editions of Dragon Quest VII: Fragments of the Forgotten Past and Dragon Quest VIII: Journey of the Cursed King will be releasing in 2016 in the west via Nintendo. 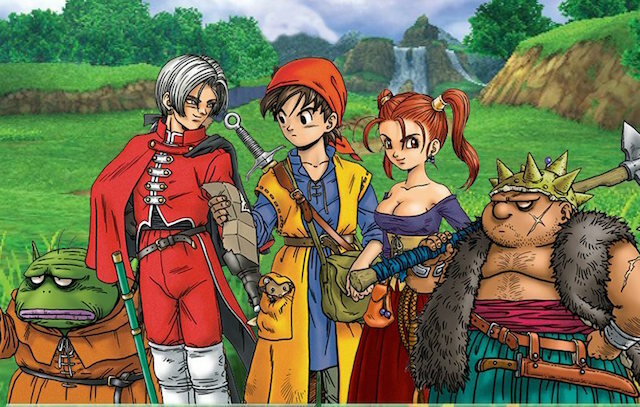 Dragon Quest VII: Fragments of the Forgotten Past will be launching early summer 2016, while Dragon Quest VIII: Journey of the Cursed King will make its debut sometime during the year. 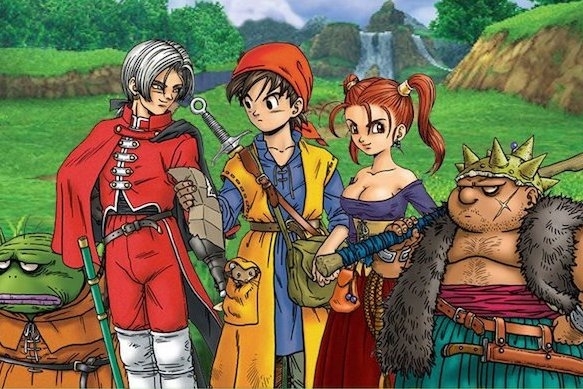 Dragon Quest VIII: Journey of the Cursed King is a special remake that will feature extra content, playable characters, and tons more. We've had quite a few talks about it here on Modojo, so it's great to see it's actually going to happen for English-speakers. Unfortunately, that's about all of the information we got during today's event, so we'll have to stay on the lookout for more in the future.